In essence, the rings are caused by a chemical reaction between the silicone and wood oil, and so should affect only wooden furniture with oiled finishes (as opposed to polyurethane, varnish, shellac, paint, or other nonporous finishes). The rings may disappear on their own, but if not, you may be able to reduce or eliminate them with a bit of wiping. If that doesn’t work, This Old House has some advice for fixing furniture, but in my experience, a little Murphy’s Oil Soap on an oil finish can do wonders. Oil finishes are easy to touch up, since you just need to fill the pores of the wood. I’ve even heard some people suggest mayonnaise as a fix for this issue, but that’s a bad idea, since it will eventually break down and probably smell terrible. 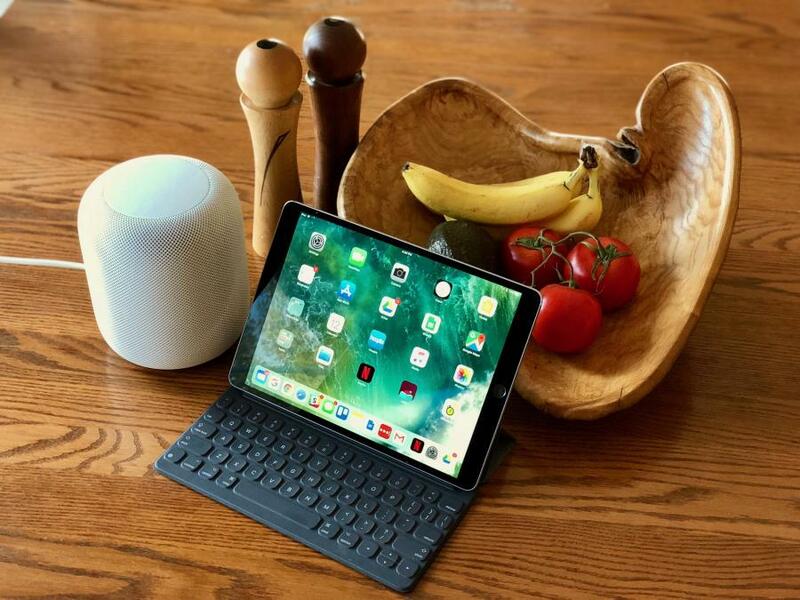 If your wooden table or desk hasn’t yet suffered any HomePod-based damage, you’d be smart to place something between the speaker and the surface: a doily, coaster, trivet, plate, tax return, or a HomePod sock. To be fair, the HomePod isn’t the only speaker to suffer this issue — the Sonos One can do the same thing. And Google already provides a solution for this problem with the Google Home in the form of the Google Home Base. Nonetheless, Apple shouldn’t get a bye on this given how much the company brags about its materials expertise and expensive testing, the HomePod’s delay in hitting the market, and the high price the HomePod commands. Fine wooden furniture, especially if it’s an heirloom, usually means a lot to the owner. At the very least, Apple should have warned people up front in the documentation that comes with the HomePod. Not everyone lives in a Jony Ive clean room where everything is white on white. A simple fix, which doubles as marketing, would be to ship it with a coaster -- white on one side with a space gray Apple logo (which is covered by the HomePod), and space gray on the other side with a white Apple logo. Same coaster ships regardless of the color choice of the unit. Bonus points for non-skid. I still can't fathom Apple didn't catch this. They developed this thing for months (if not for years). They employ more people than ever before, they have more money than ever before. Yet Apple, who was famous for attention to detail and being user-focused, managed to miss something as obvious as this. I really can't believe it.